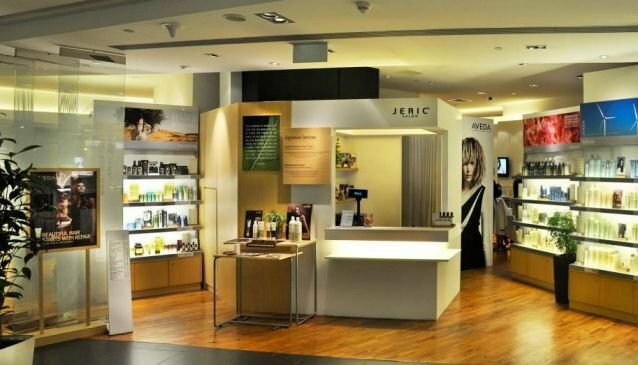 Jeric See, founder of Jeric Salon, has years of experience under his belt where he has styled various celebrities including Wang Lee Hom, Coco Lee and Fiona Xie. Since 1982, Jeric has delved into the world of hairdressing, without looking back and has gone on to train at London Vidal Sassoon UK. While his indubitable skill is astonishing, his team of hairstylists is of expert caliber as well. The salon, conveniently located in ION Orchard, has a spacious interior and minimalistic décor. Collaborating with Aveda, the salon aspires to provide naturally derived hair products and colouring for the benefit of their clients.